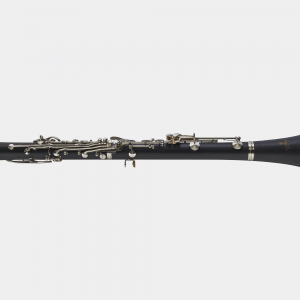 For generations, Blessing has been a name music teachers trust for a quality student instrument. 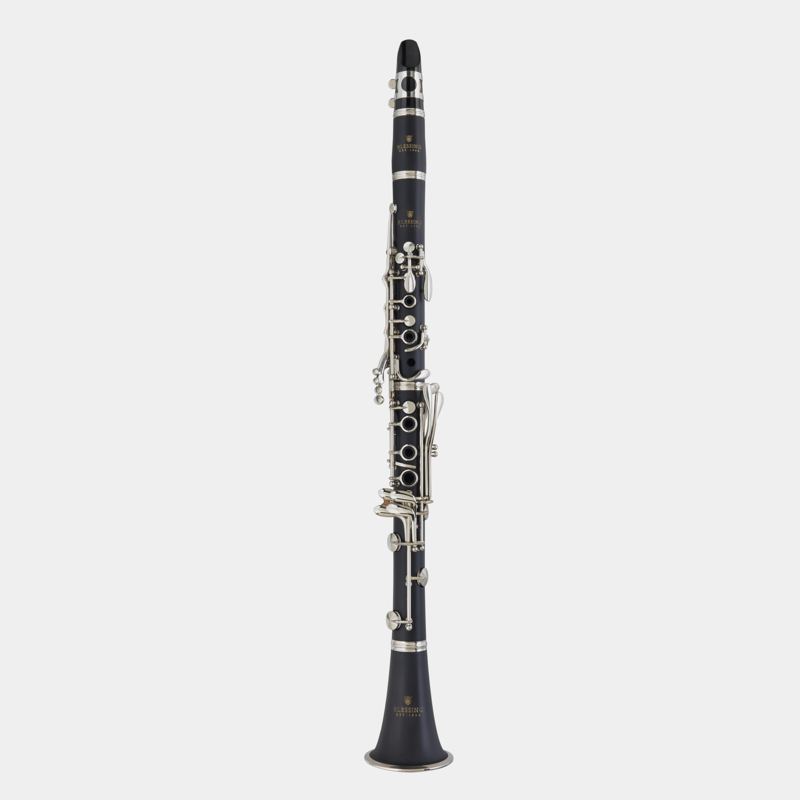 Our Blessing BCL-1287 Bb Clarinet is no exception. 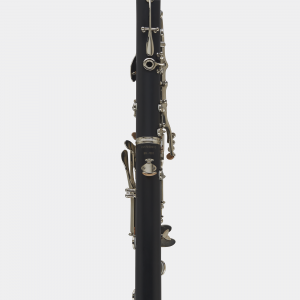 The BCL-1287 has features found on the best student clarinets. 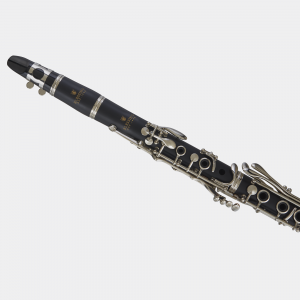 It is responsive and easy to play, which allows for a focused, strong characteristic sound. 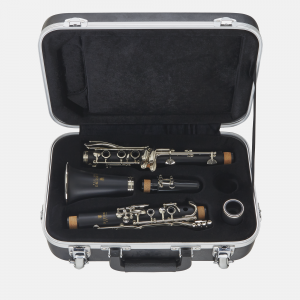 A durable ABS plastic resin body and sturdy key mechanism make this clarinet a top choice for the musical demands of a beginner.